Miami, Florida is known for being the entrance way to the Caribbean and Central and South America. Its legacy as being an important International and Domestic Hub is unequaled, and this busy city hosts a plethora of International Business owners and clients. 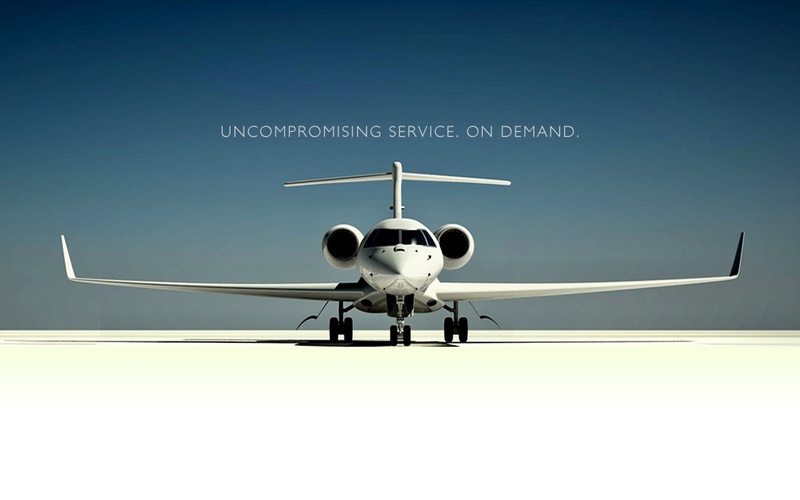 So it is no wonder that in its center you will find one of the largest and most prestigious Private Jet Charter businesses in the world, EAS charter. 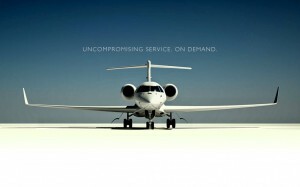 With three offices across the United States this atoledo.com leader in the Private Jet charter industry has long been blazing the trail of innovative marketing strategies and award winning services. When they came to us and asked us if we could develop a virtual tour and HD video of their fleet and services we jumped at the chance. We quickly came up with a plan for developing a comprehensive virtual tour of over 13 premier Jet aircraft which included such noteworthy brands as Citation, Lear, Piaggio Avanti, Challenger, Gulfstream and more. These planes were spread out around the globe and coordination and attention to detail of scheduled production was a must. Then we coupled this with an in depth mini documentary of the history and values of the owners and supporting staff.